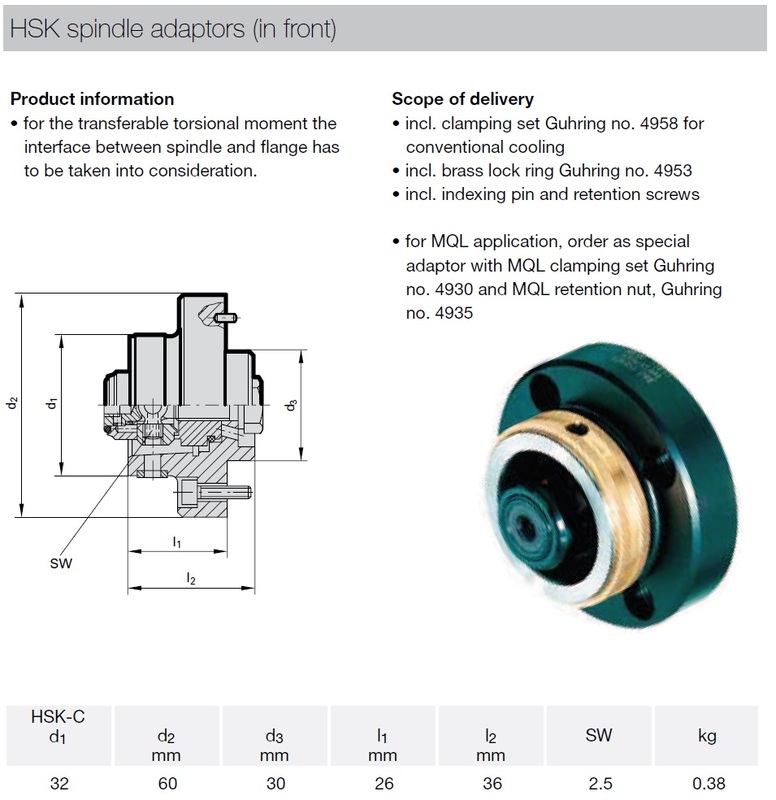 HSK spindle adaptors (in front) HSK32-C | DamenCNC B.V. 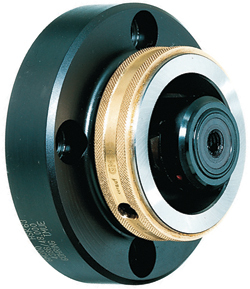 These adapters can be used in special applications to make your own grinding/milling spindle. 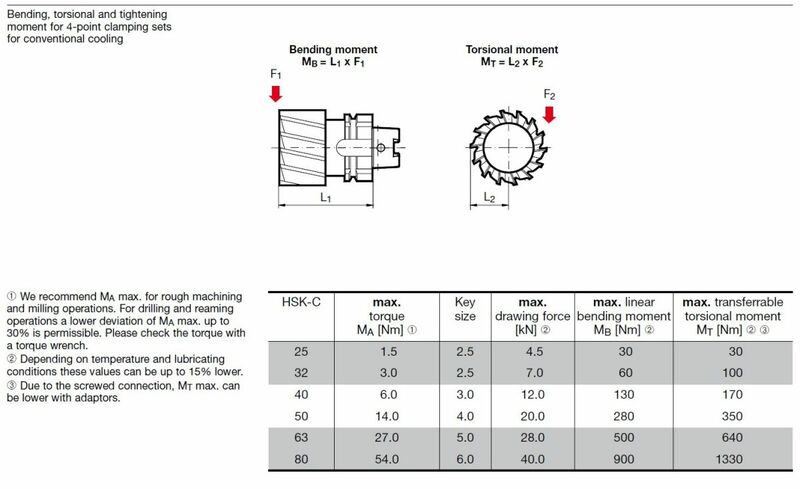 Or sometimes its used in CNC-lathes for mounting stationary HSK tools. This particular type is suitable for taking HSK-32C type tools.